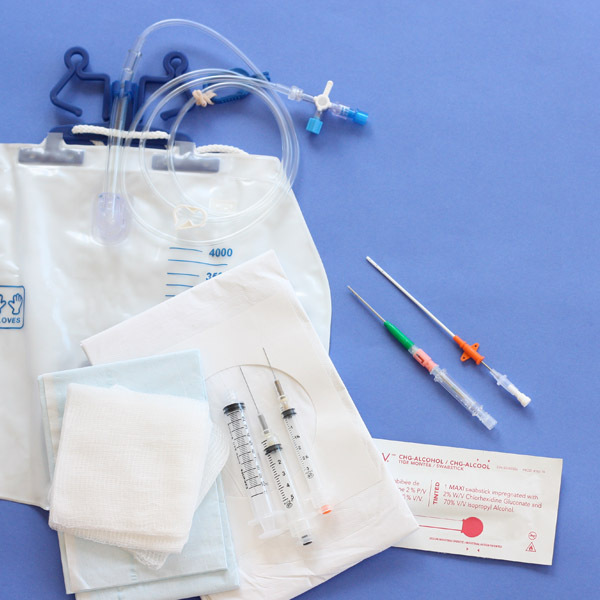 Traditional methods for performing the therapeutic phlebotomy procedure utilized 500ml glass vacuum bottles, blood bags or modified blood bags, each method having its own clinical precautions. 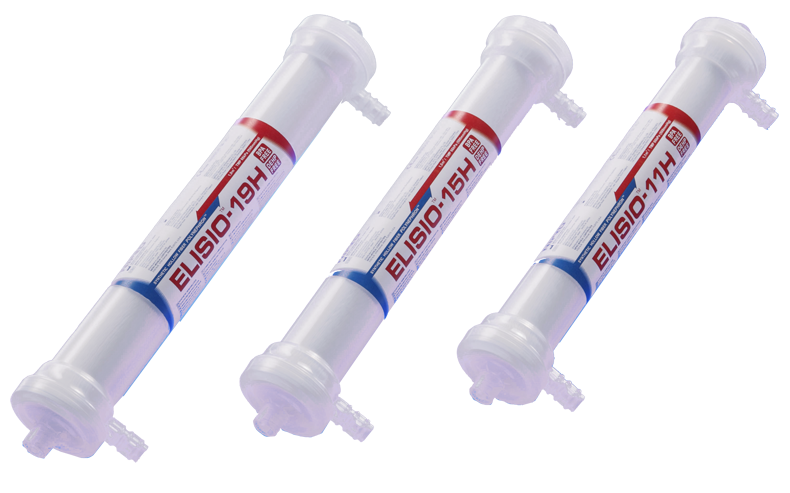 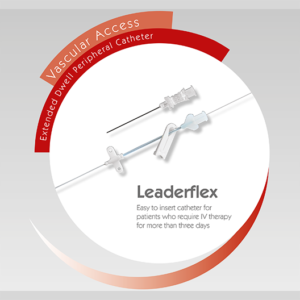 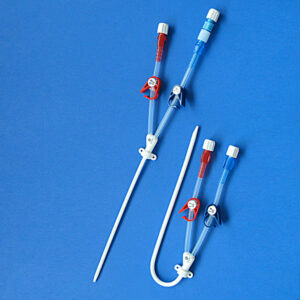 THERASAFE is the only FDA approved device specifically designed for Therapeutic Phlebotomy procedures. 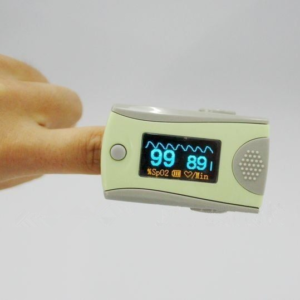 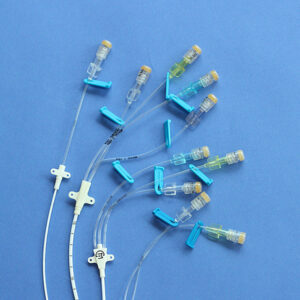 Product code CM-TS17X1B is available in the United States and Canada. 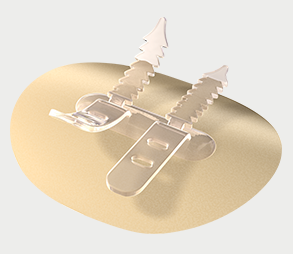 Product code CM-TS18X1B is available in Canada only. 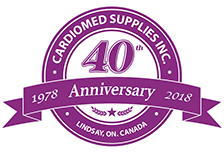 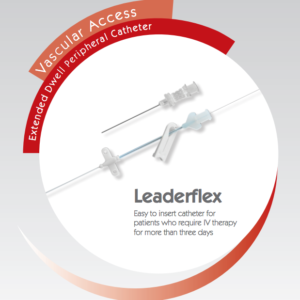 CardioMed Supplies is please to introduce THERASAFE, our latest therapeutic phlebotomy set which provides safety features for both the patient and healthcare provider. 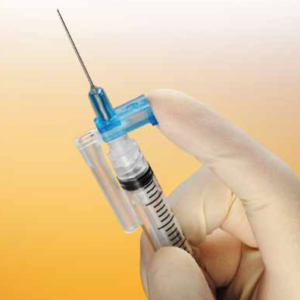 THERASAFE utilizes a passive needle protective device (SAFETOUCH II) which is activated prior to needle removal, eliminating the exposure of the needle to both the patient and the clinician. 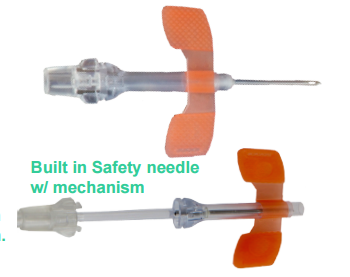 Protective devices which are activated after the needle has been removed have a higher rate of needlesticks due to needle exposure during activation of the protective mechanism. THERASAFE utilizes a full needle gauge size smaller than current phlebotomy sets being offered, further improving patient comfort during the therapeutic phlebotomy procedure. 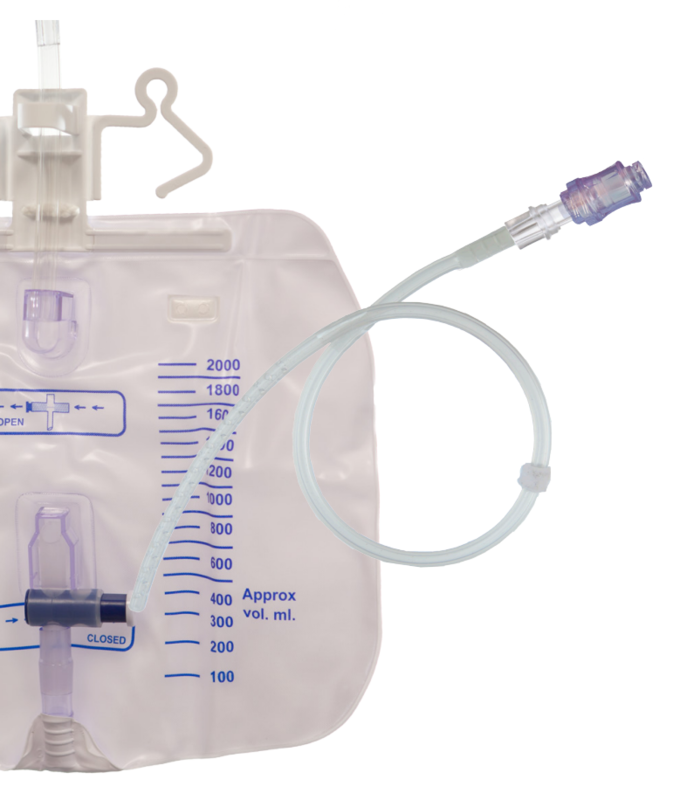 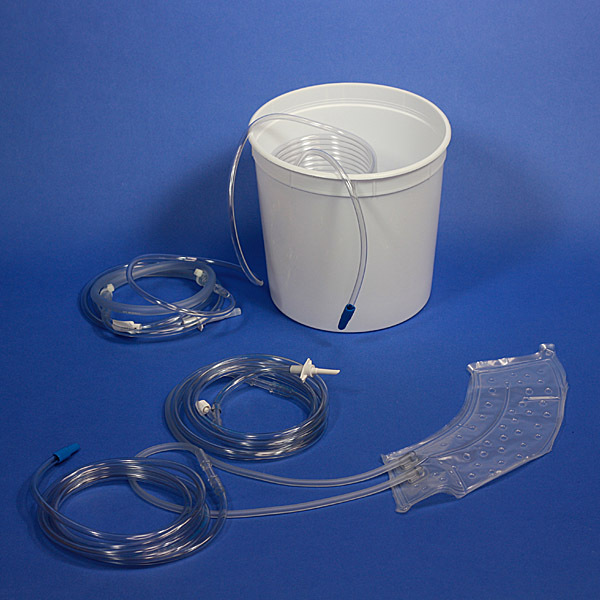 There are patient safety improvements as well as the elimination of any associated risk of air being transferred up the patient’s access line, by having a reflux valve in the THERASAFE collection bag. 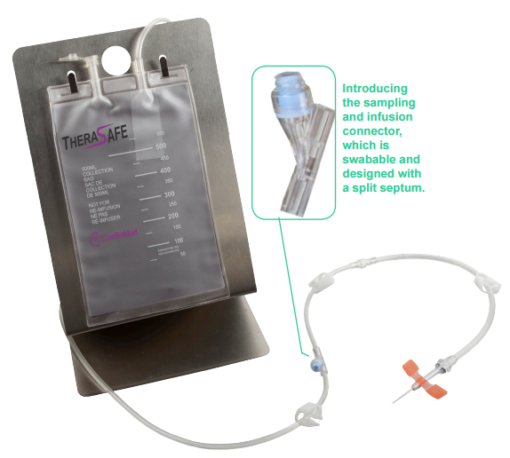 As well, THERASAFE incorporates a new built –in split septum neutral valve for either sampling or reinfusion. 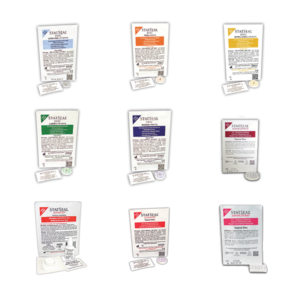 The THERASAFE bag is conveniently placed on its custom stand to establish an easy visual of the collection volume during the entire procedure. 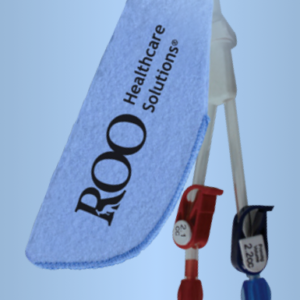 This eliminates staff holding the bag or laying the bag on the ground, and our stand improves the aesthetic method of supporting the bag. 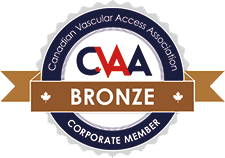 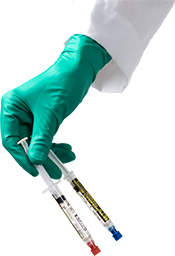 THERASAFE improves the standard-of-care for Therapeutic Phlebotomy procedures.